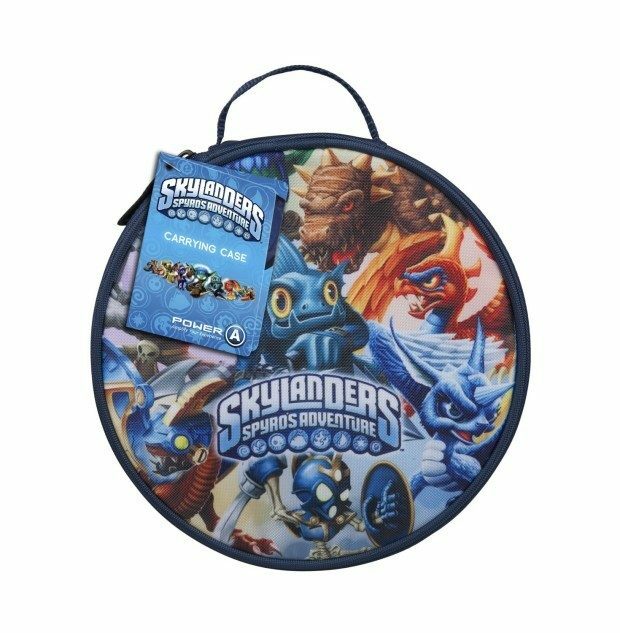 Take your Skylanders experience with you in this official case! Soft-sided carrying case stores up to 8 Skylanders Interaction Figures. Secure full-zip enclosure keeps everything safe inside. Interior slots store 3 game discs. Official case keeps your Skylanders ready for battle.